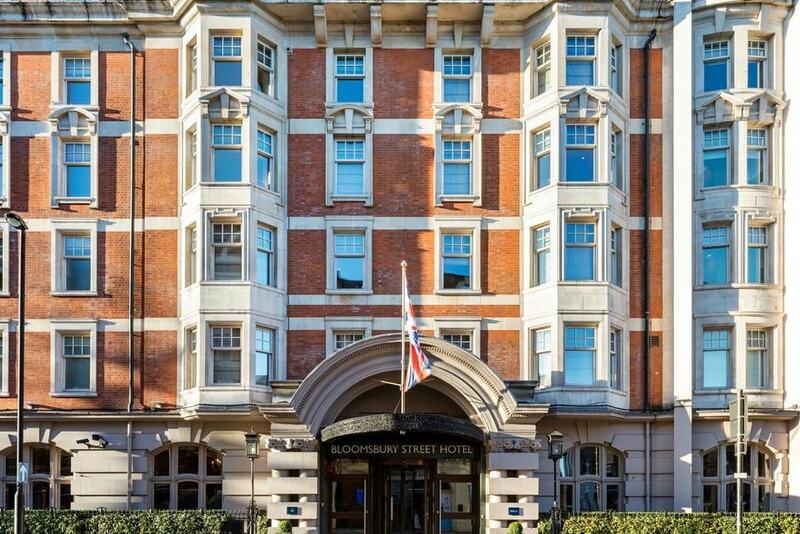 Join us on June 11th for the EduData Summit Welcome Reception Drinks taking place on the Radisson Blu Edwardian Street Hotel, located 4 mins away from The British Museum. Networking with over 300 delegates during this two hours reception. 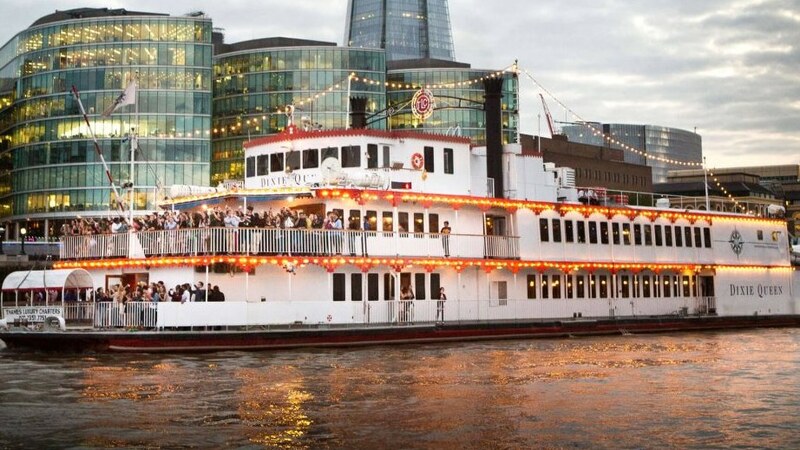 Join us on June 12th on the EduData Summit Networking Dinner which will take place on the Dixie Queen, a large replica of a 19th century paddle steamer. 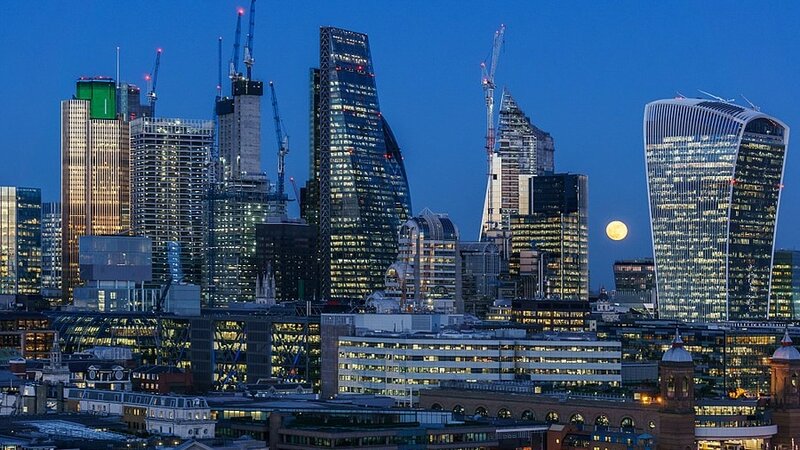 Enjoy an amazing dinner with a cruise on the River Thames, where you will admire the enchanting and ever-changing backdrop of London's famous sights.